Looking back it seems like we have packed an awful lot of trips into 2016 and done quite a bit of tinkering to make the caravan more personal to us. We upgraded our Orion 400-2 for a Bailey Pursuit 560-5 and with the arrival of the Pursuit in November, 2015 the blog was born. We started it for our own personal use, a way of writing a diary as such, of our trips. Something our family could read, maybe even one day we’d have grand children that might read it. In a way it took off slightly better than we could have hoped for. We entered 2016 with just 700 views. Not bad really for 3 blogs in 2 months. We turned our end dinette into a fixed bed, removing the bunk bed and the seating area. We added extra internal and external plug sockets. An additional door lock was added. LED strip lights above the front locker made it a bit more homely and graphics on the outside of the caravan means you’ll be able to spot us whilst we are out and about on our travels. And finally I added bunting and twinkly lights above the bed, The Boss wasn’t too keen but it does look pretty. We are out all year round and going into 2016 with our new Bailey Pursuit 560-5 just added to the excitement of the New Year. 2016 took us to loads of new sites and back to a few old faithful sites too. We met up with loads of friends and family and even met some new friends that we will continue to keep in touch with whilst out and about. We took the mother in law away with us for a few days and also had lovely family time when we took our grown up daughters away. We started to interact with people across social media who also enjoyed time out in their caravans, some bloggers and vloggers too. We met up with Pat and Brian Foster a couple of times over the year. One of our local Caravan Club sites, Rookesbury Park introduced us to Paul, a fellow caravanner from Twitter. Burrs Country Park took us back home for 10 days where we had an amazing time catching up with friends and family that we haven’t seen properly for 10 years. It also gave us the chance to do touristy things, like going on the East Lancs Steam Line, that if we’d still lived up there we probably wouldn’t have done. The Caravan and Motorhome show at the NEC, we got to meet more of our fellow, bloggers and vloggers. Andrew Ditton was filming his way around the exhibition centre when we met him and I found myself giggling through a short but sweet interview. Next, was Dan and Angela Trudgian who have a You Tube channel which too has gone bonkers over the last year. These two, I am sure we will be friends with for a very long time. We met up with them again later in the year at Cirencester Caravan Club Site, where I discovered I do still like gin and my fear of dogs isn’t quite as bad as I thought, although Chops isn’t really a dog, more of a big softy. Throughout the year there have only been two sites that I wouldn’t go back to. To find out which they are you’ll have to use a process of elimination and read the year’s blogs, cos I’m not telling! One particular site stood out amongst all of them. The Grange In Norfolk, will definitely be revisited by us in the future and we’ve been lucky enough to be able to stay in touch with the owners. With 2941 miles travelled over 2016, to 20 sites, 73 nights and a total of £1264.96 in site fees I think we’ve had quite a year. The blog? Well we entered 2016 with 700 views and will depart the year with over 26,000 views across 45 blogs written. So, if you have stumbled across us and had a read, thank you and feel free to comment, we are still novices you know! We go into 2017 freshly into our 50’s and have a 50 day tour planned to celebrate, so feel free to keep tabs on us as we continue with this caravan adventure. 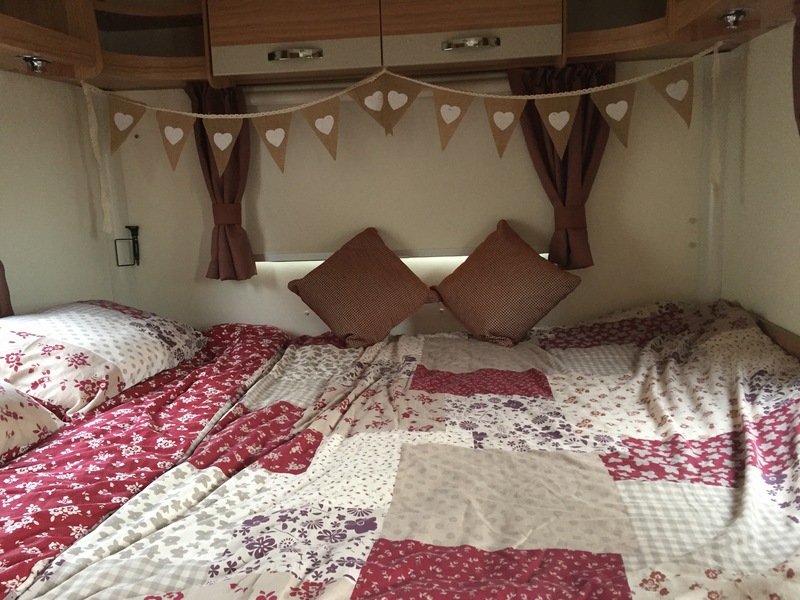 I have just read this blog after my wife gave me the link, we started a blog in 2015 when we bought a motorhome, we like it so much we are now awaiting delivery of a new model. 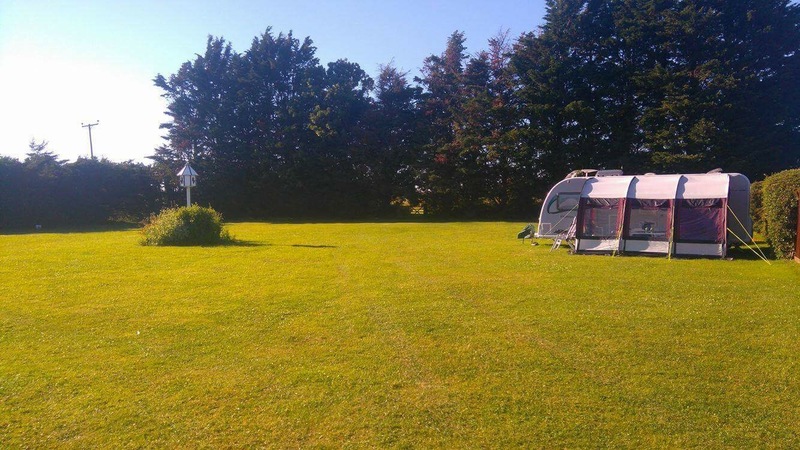 Our new blog is here http://ionamotorhome.blogspot.co.uk/2016/10/iona-motorhome-ordered.html. I now need to read all your previous blogs. It’s great that you have a new Motorhome coming. Our blogs are almost the same age! 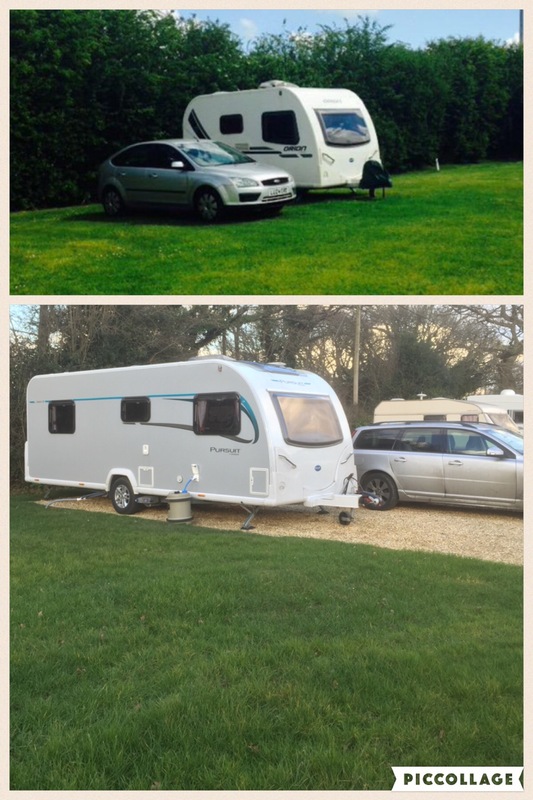 We bought our first caravan in September 2014 and loved it. 12 months later we also moved onto a bigger and newer model. Off now to have a read of Matilda’s blog.